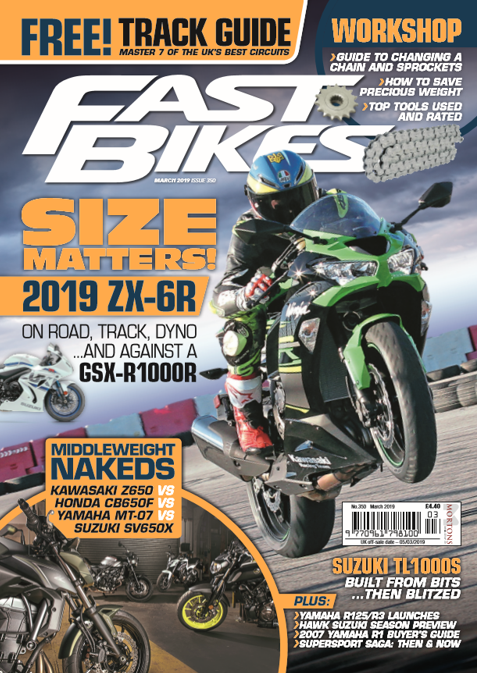 If you’ve not woken up the the benefits of subscribing yet, you better nip down your local newsagents and grab yourself a copy of the new issue of Fast Bikes – on sale NOW! 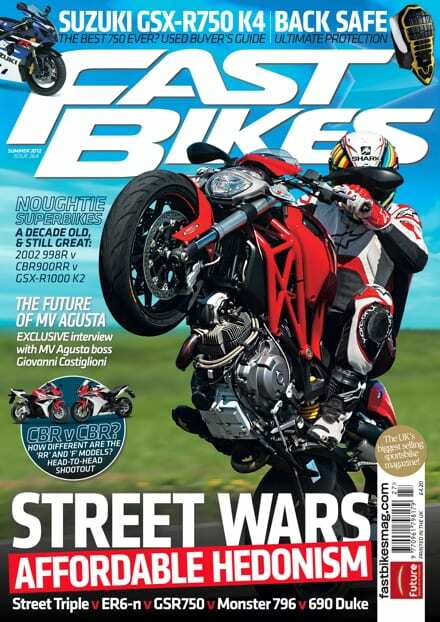 Or if you’re too lazy to walk, you could always download the issue from Apple Newsstand if you’re an iPad or iPhone addict, or Zinio if you’re an Android/PC lover. And you even get one of these free with every issue!